New York, New York – it’s a heck of a town! 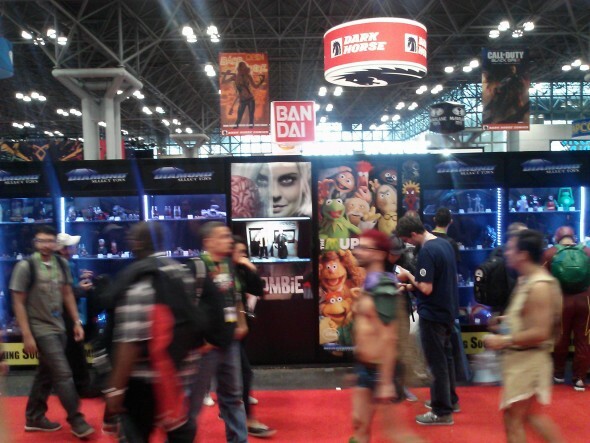 And it’s only gotten better since the arrival of New York Comic-Con! 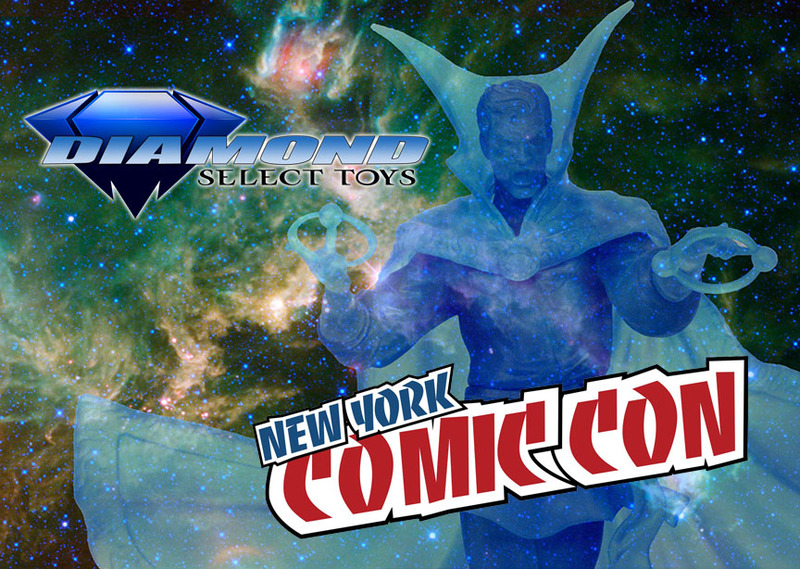 Once a year since 2006, NYCC brings the fans together with the best of pop culture, and this year Diamond Select Toys will be there once again! In addition to a booth packed with products and a panel packed with information, they’re bringing an exclusive item that’s out of this world! 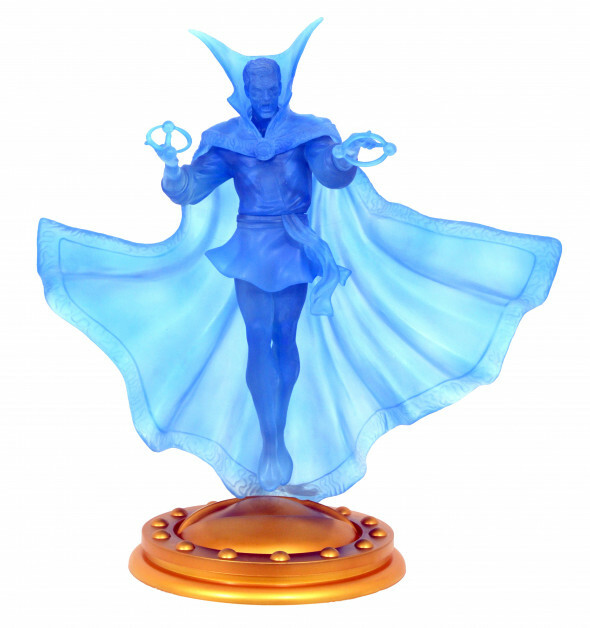 At booth 1644, fans will be able to purchase a fully translucent Marvel Gallery Astral Form Doctor Strange PVC Diorama, depicting the Sorcerer Supreme hovering above the ground with his spell-casting hands outstretched. Packaged in a full-color window box, the approximately 12-inch-tall PVC figure is limited to only 250 pieces, and will retail for only $50, so we expect these to go fast! While you’re at the booth, check out display cases filled with upcoming items from Diamond Select Toys, including figures from Justice League, Thor: Ragnarok, Kingdom Hearts and Pacific Rim Uprising, and fill holes in your collection at the official DST store. 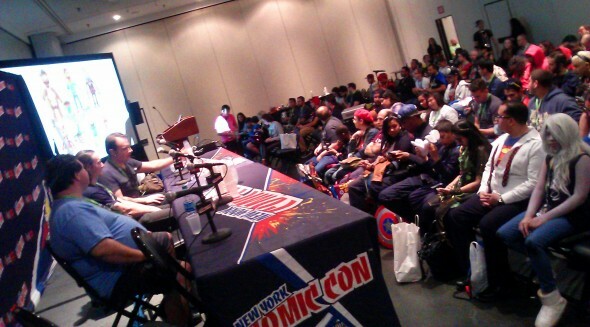 Additionally, Diamond Select Toys will host a panel on Friday night from 8:00-9:00 pm in room 1A05, where product manager Robert Yee and sculptors Jean St. Jean and Eli Livingston will talk about products coming out from Diamond Select Toys in the following months, and answer fan questions. 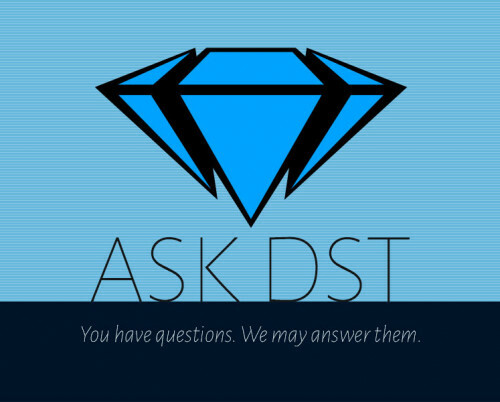 The best questions will win cool DST swag! See you in the Big Apple! 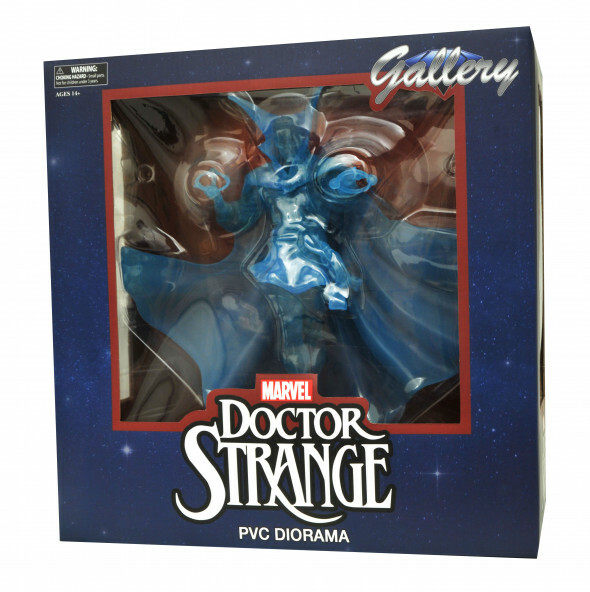 Next Up: Ask DST #369: Marvel Select and Marvel Gallery!